As much as we like to pretend we can do without our gadgets, we love our tech. Some of them blend seamlessly into our lives and we can almost forget they’re there, others make our lives easier, and the rest of them we love just for the joy of having them. 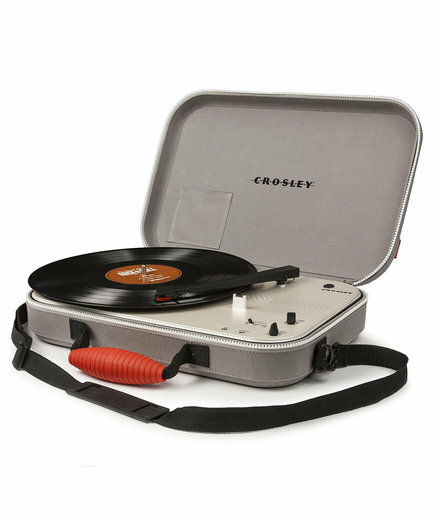 Read on for a complete list of gift ideas for the technology lover. 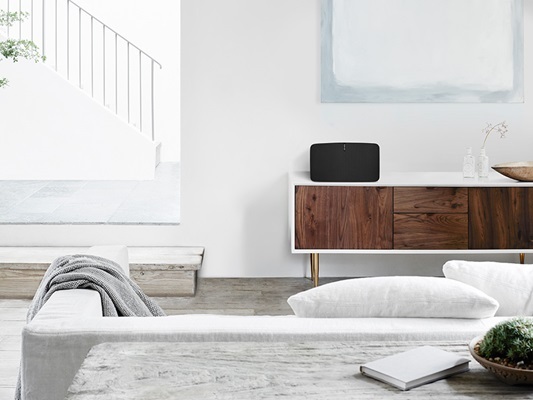 ‪Dee Brun loves her Sonos System and thinks anyone who’s a music lover should get it on that Santa list now. It’s sleek and beautiful and all controlled via an app on your phone. 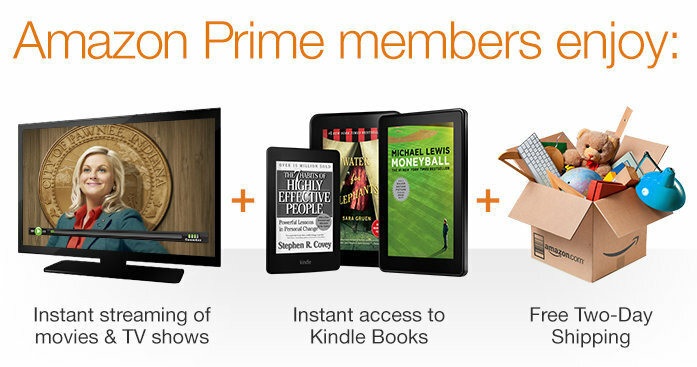 As far as Kelli Catana is concerned Amazon Prime is her lifeline to, well, everything. It takes care of deliveries and books and movie streaming and everything else you can possibly think of, except dinner. We’re still on our own for that. 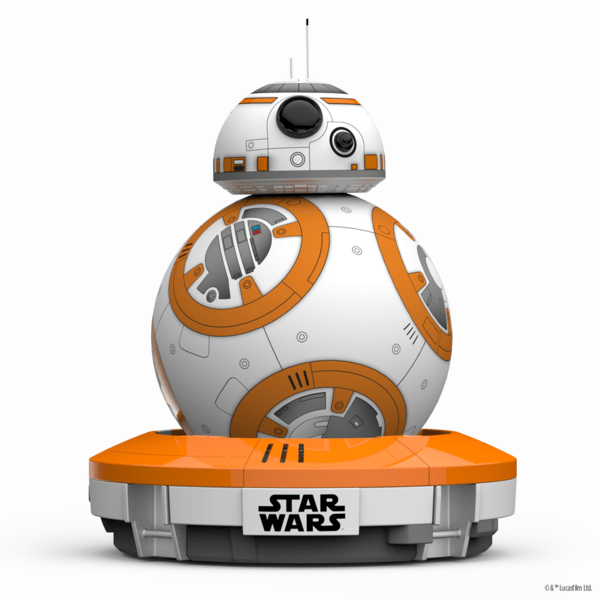 Meet Sphero! Laureen Farnam‘s daughter’s super-cool teacher introduced Sphero to her Grade 4 class this week and now the whole family wants one! The only dilemma? Choosing between the educational model or going full-on Star Wars geek. Come to the dark side, Laureen. Kelly Given Williams‘ daughters are both talented artists and her husband is a tech geek of the highest order. 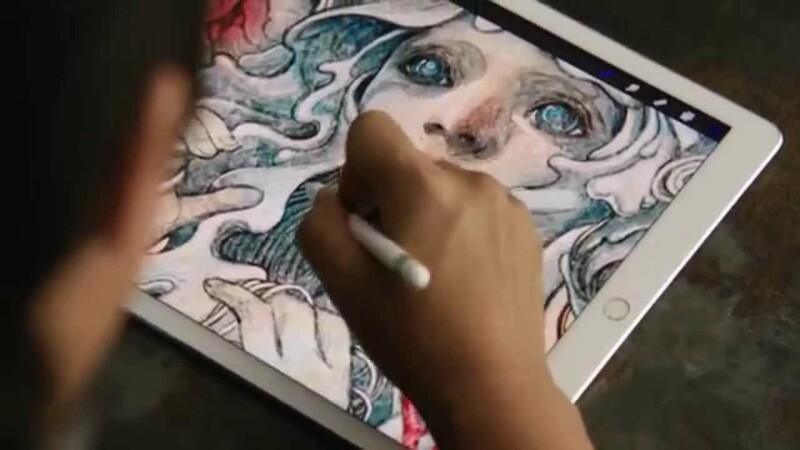 When those things combine you get the perfect storm of why they had to get an iPad Pro with the Apple Pencil. 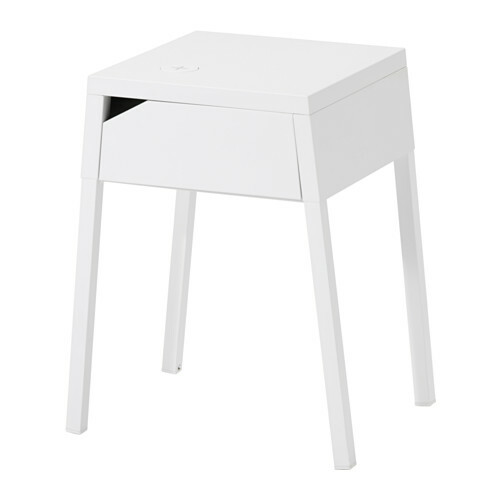 The girls have been using it every day to draw and create since it arrived on the doorstep about a month ago. Kelly will have to be sneaky and fast if she wants to steal it away from its current trio of adoring fans. 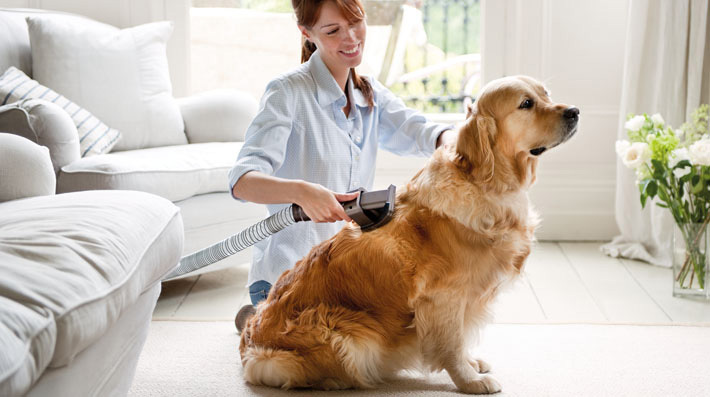 And now for a different kind of tech from Maija’s wish list: Why vacuum the house, when you can just vacuum the dog with this cool Dyson attachment? Go directly to the source! Katja Wulfers is nostalgic for the good old days of Alphaville and mixed tapes and scratchy records. In a moment of stupidity she gave away her extensive record collection and she misses it all; even the Madonna records she pretended belonged to a friend. Time to go back in time and get another record player. And now for an OhMaGawd moment! Where has this magic elixir been all our lives, or at least since touch screens were invented? 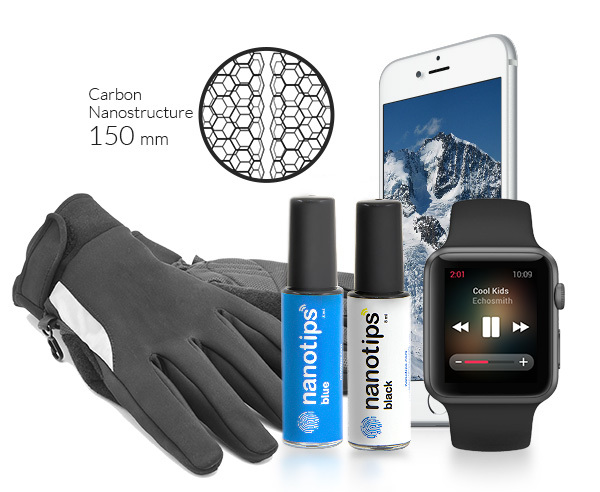 The Nanotips solution makes any glove tip touchscreen compatible. No more frozen fingers.